All of Parkland’s properties are single-family homes, making this a great community for families. This sturdy and picturesque community was established in 1974, but plenty of fully renovated homes offer living solutions for those with contemporary tastes. 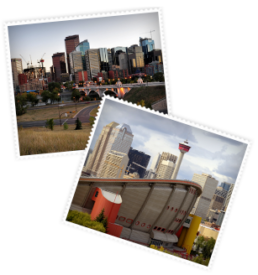 Parkland is a fantastic opportunity to own a beautiful home in a wonderful Calgary community. Most homes in Parkland are detached bungalows on decent-sized lots starting around $500,000. Some offer split-level or 2-storey-split floor plans, and most have three to four bedrooms with three bathrooms. A bonus of owning a Parkland home is the spacious property between neighbouring homes — something not often found in newer communities.